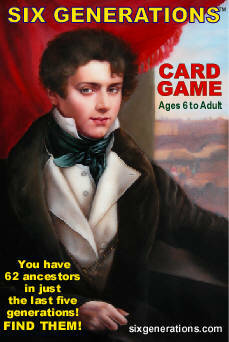 Six Generations, Immigration from Europe to America Edition is the first collectible set of cards issued by Six Generations Publishing in 2004. The cards have colorful illustrations of European immigrants to America from 1800's to 1850's, and the images of their American descendants. Each card in the deck, total of 72, is numbered. 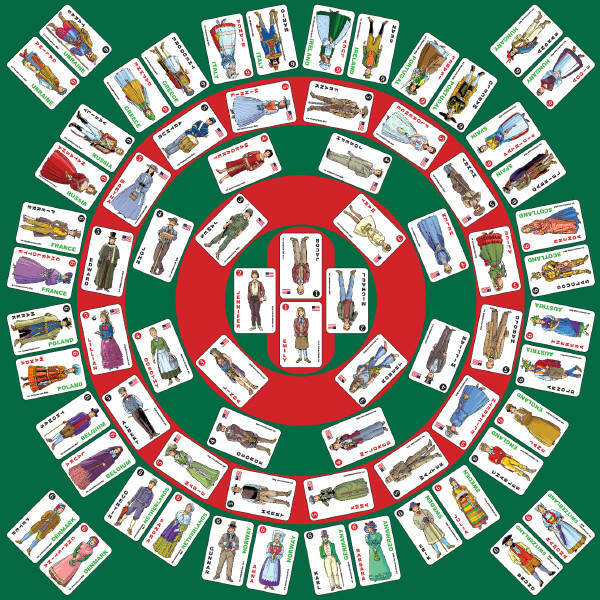 The cards could start or add the cards to your collection of historical images of Americans, of world fashion designs, first names, and the countries. The students at elementary schools, for example, can cut the images of people from the cards and use them for educational projects. 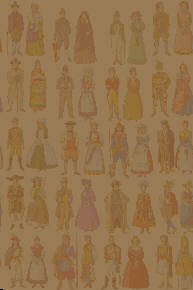 Please, take a look at the web-pages, featuring the following activities. 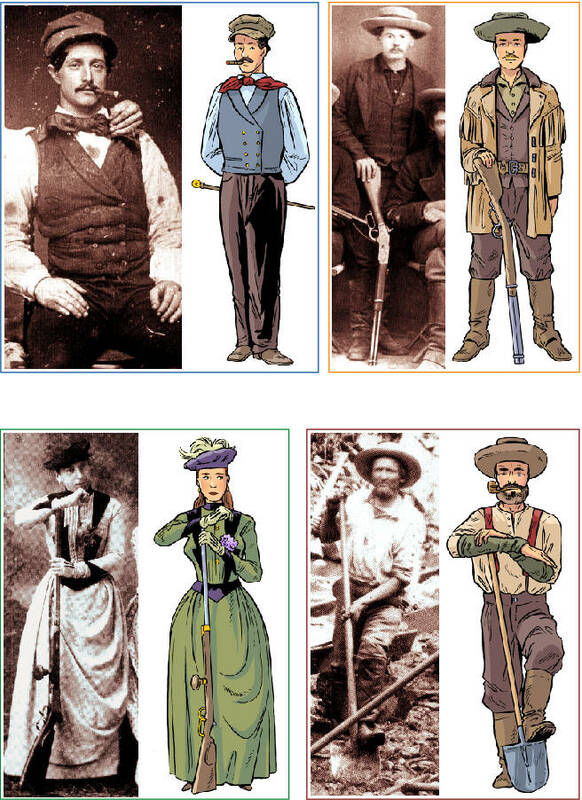 Characters of Americans were created by the artist Andrey Ayoshin after research of old photographs, taken as long ago, as 1850 (gold miner in California). Do you have the old photographs of your ancestors? Keep them in your family forever. They are the evidence of your heritage and genealogy. You can use them to educate your children about their family tree members, whose characters and inheritance they might have, also about family history and world history as well! Six Generations: One Deck, Many Games.